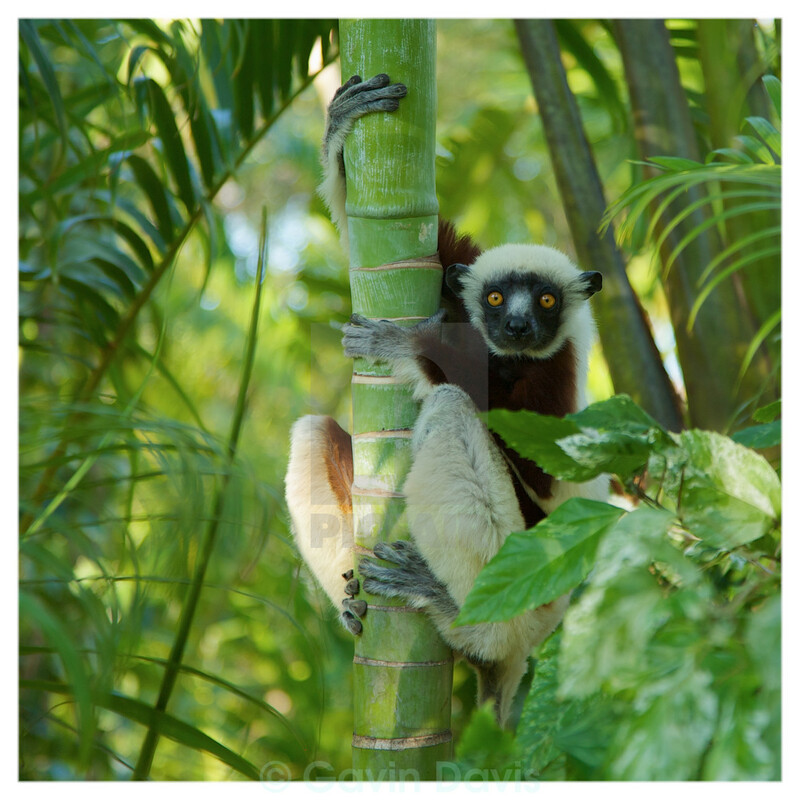 Male Coquerel's Sifaka, Anjajavy, Madagascar, 2007. An endangered species, according to the IUCN's Red List of Threatened Species. Canon EOS 5D, EF 24-105..